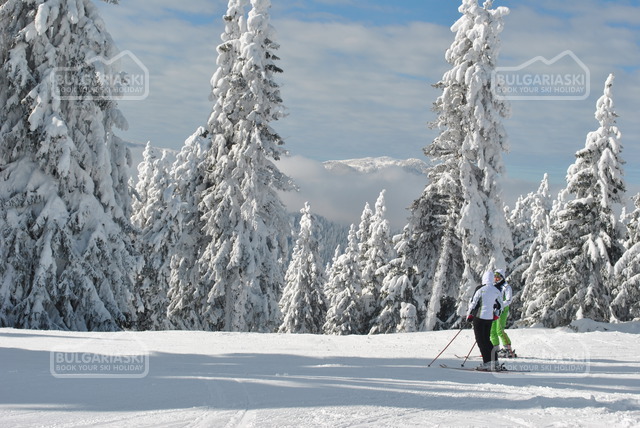 A brand new high speed quad will be constructed in Pamporovo this winter. 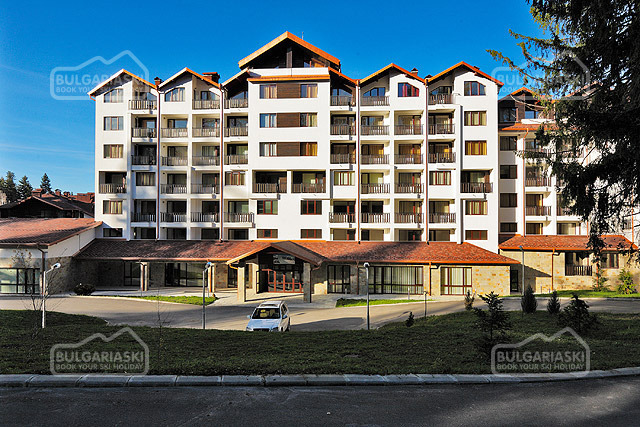 A brand new high speed quad will be constructed in Pamporovo, announced the executive director of the resort Marian Belyakov. The investment is estimated to cost 3.5 million Euro. It will improve the infrastructure in the ski zone. The lift will be about a kilometre long and should be completed by the beginning of the new ski season. It will start from the two bridges site and will connect Studenets and Malina ski centres. It will service mainly the old European slope. The modern lift will also substitute an old drag lift. The total length of the ski slope is 1200 metres and the resort authorities plan to renovate it. New artificial snow equipment will be also installed. The resort also plans to invest another 1.2 million Euro for new artificial snow equipment, covering additional 6 km ski slopes.